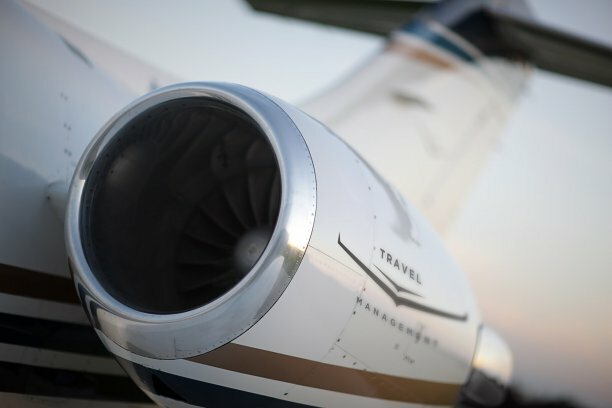 Let Travel Management charter a private jet for your next trip. Please tell us the dates you wish to travel and your destinations by completing the form to the right. One of our representatives will respond promptly with a no-obligation quote.